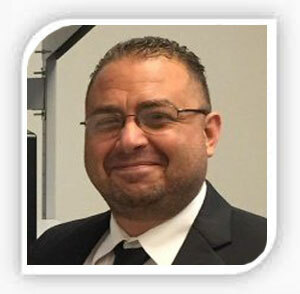 NEW YORK, NY – A project I have put considerable work and time into over the years has made yet another top list thanks to https://searchenginebay.com. Search Engine Bay is a blog for Digital Marketers and Entrepreneurs which covers advanced topics related to Digital Marketing such as SEO, SEM, Website Monetization and Blogging. The listing includes Yellow Pages Goes Green ® under “50 Online Local Business Directories” and is online here with its reference pasted below. 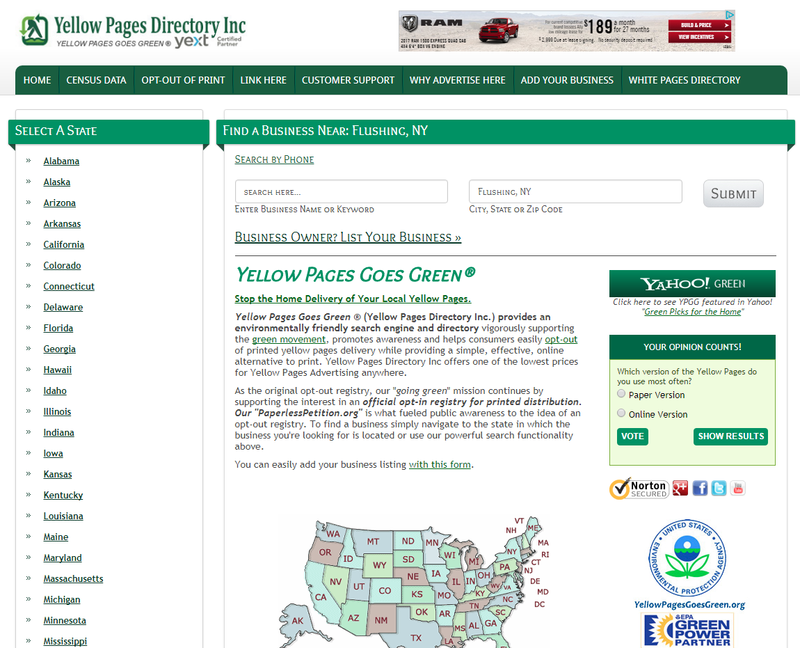 Yellow Pages Goes Green (or Yellow Pages Directory Inc.) provides an environmentally friendly search engine business directory. Yellow Pages Goes Green supports the green movement, promotes, awareness and helps customers opt-out of printed yellow page directories while offering their online business directory as an alternative. Users can rate and review businesses on the site without having to make an account. YELLOW PAGES GOES GREEN ® is a registered trademark in the United States.